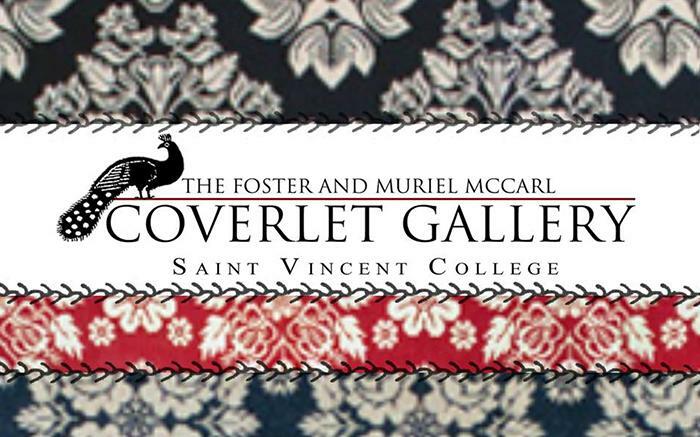 The Foster and Muriel McCarl Coverlet Gallery will present Common Threads: Weavers of Western and Central Pennsylvania. The exhibition features the work of 14 local weavers, as well as the history surrounding their lives and the lives of the people who purchased their work. 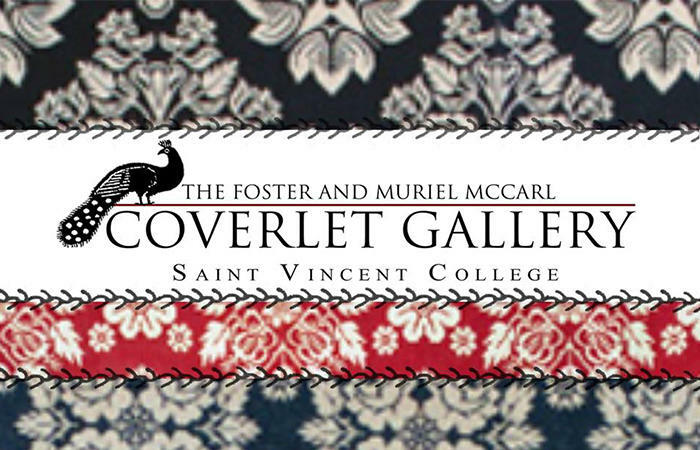 More than 20 different coverlets will be shown, and the exhibit will continue through June 7.